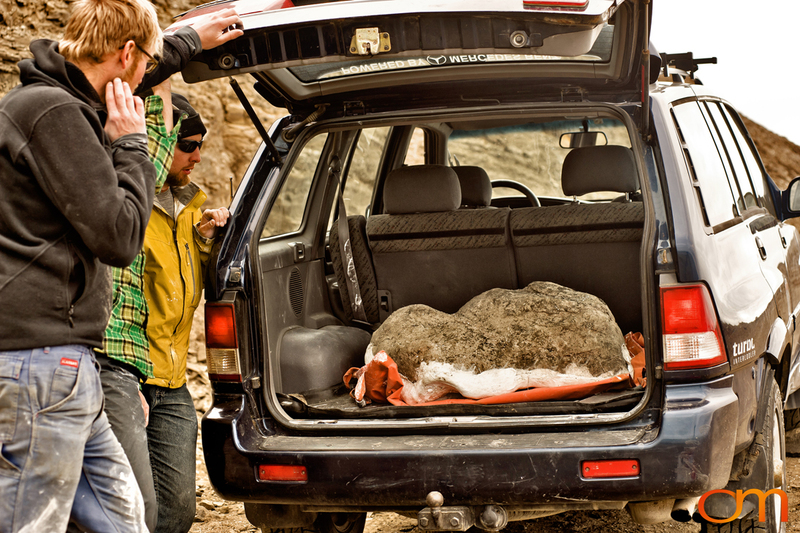 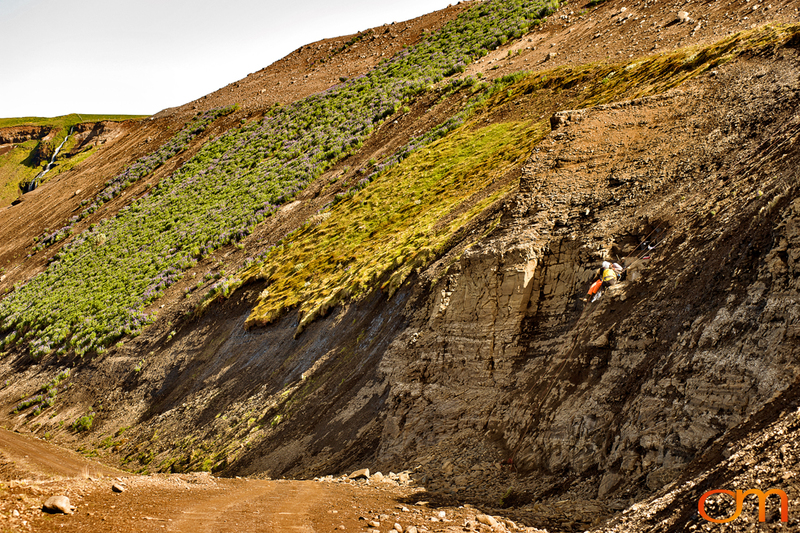 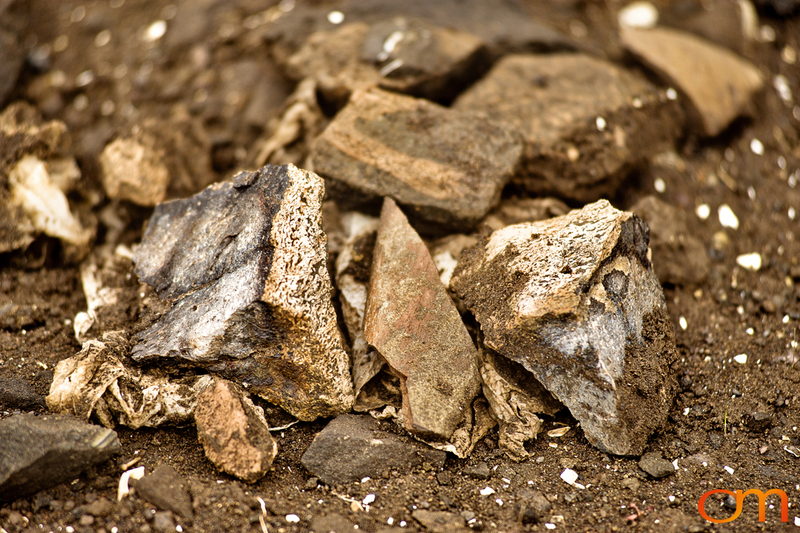 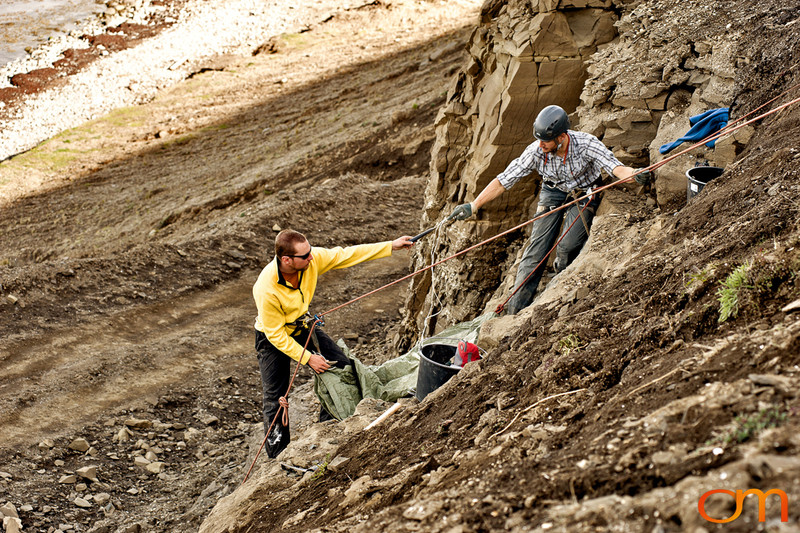 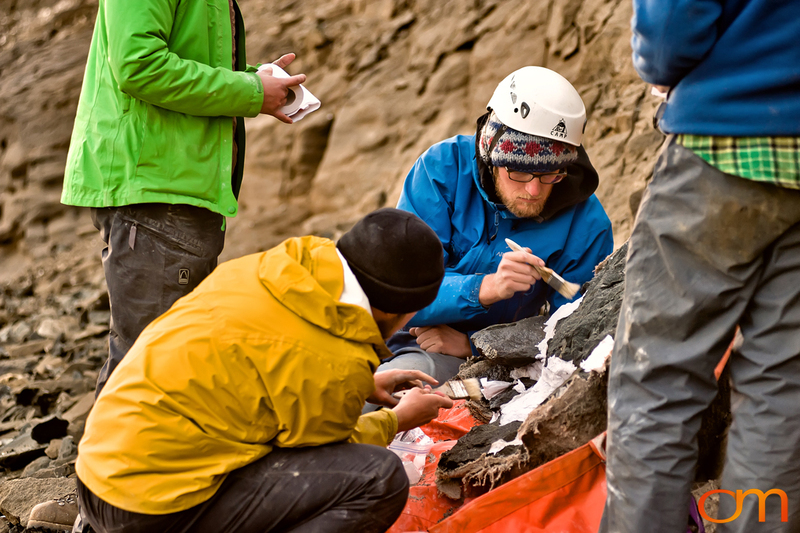 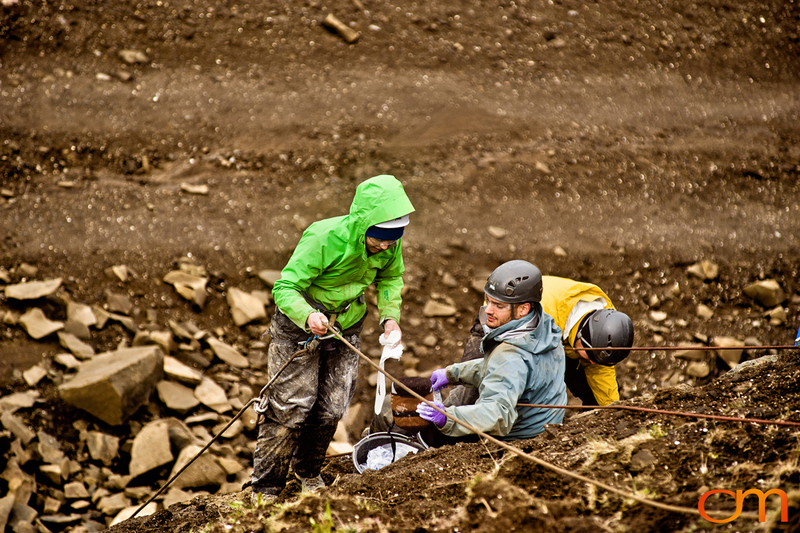 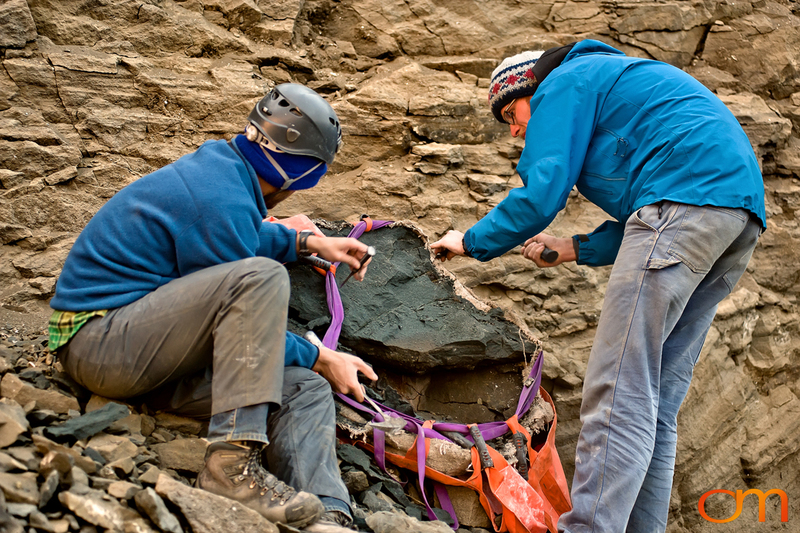 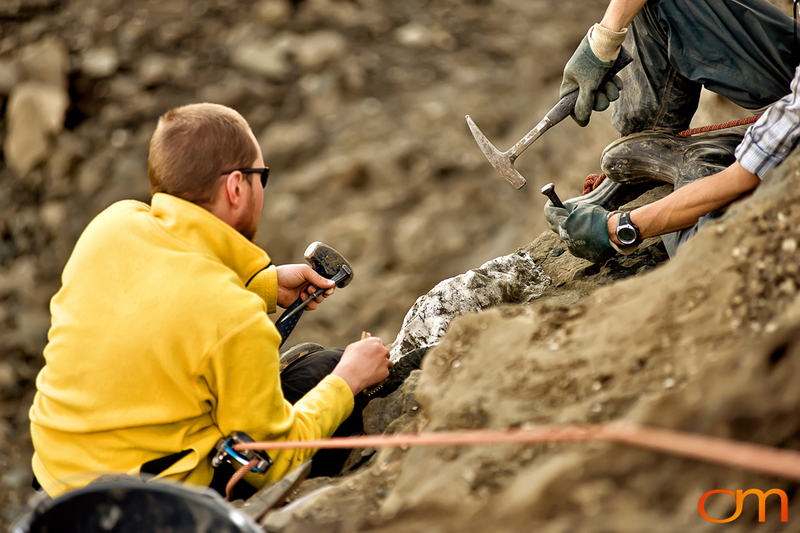 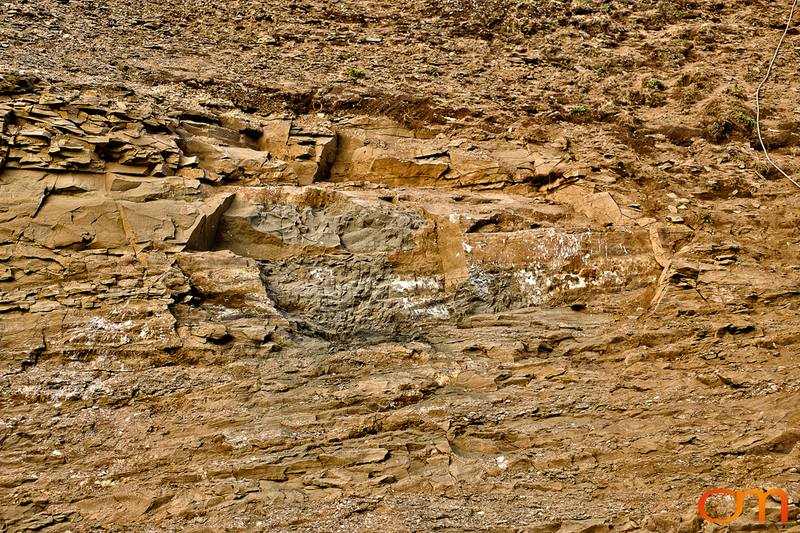 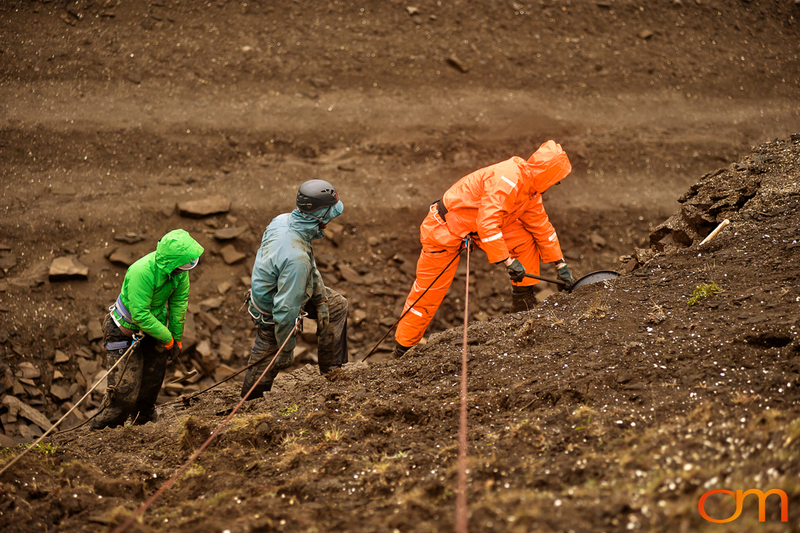 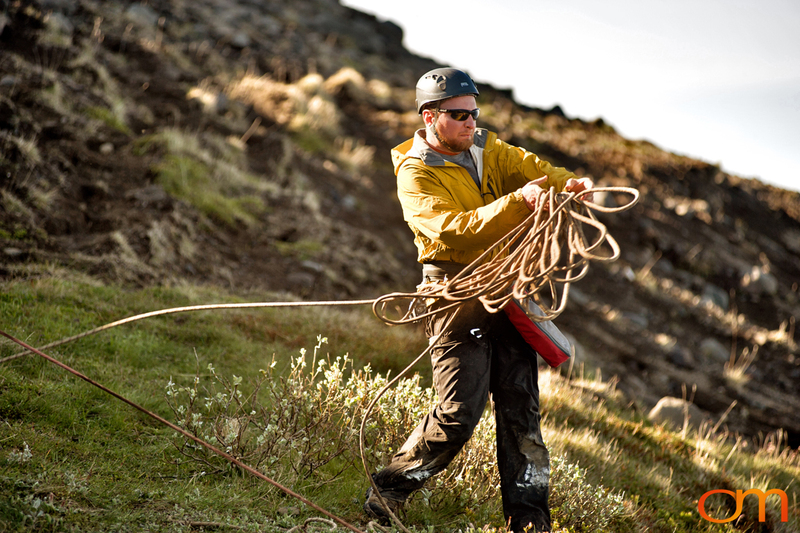 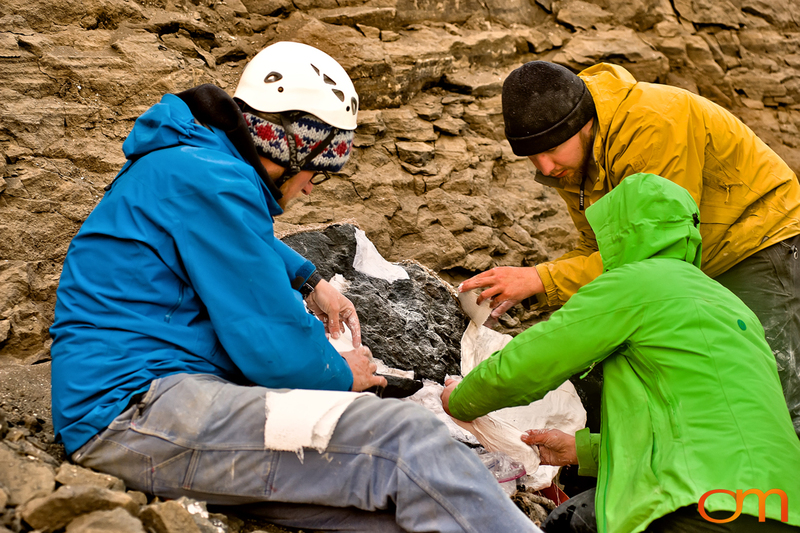 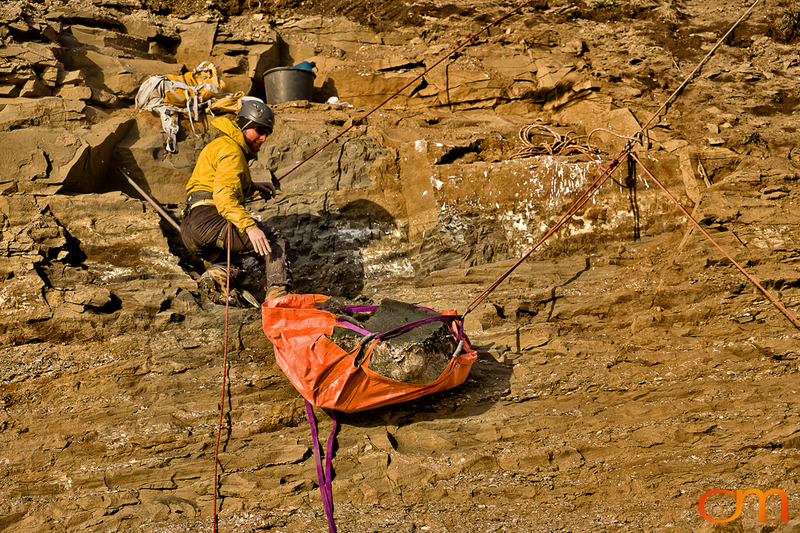 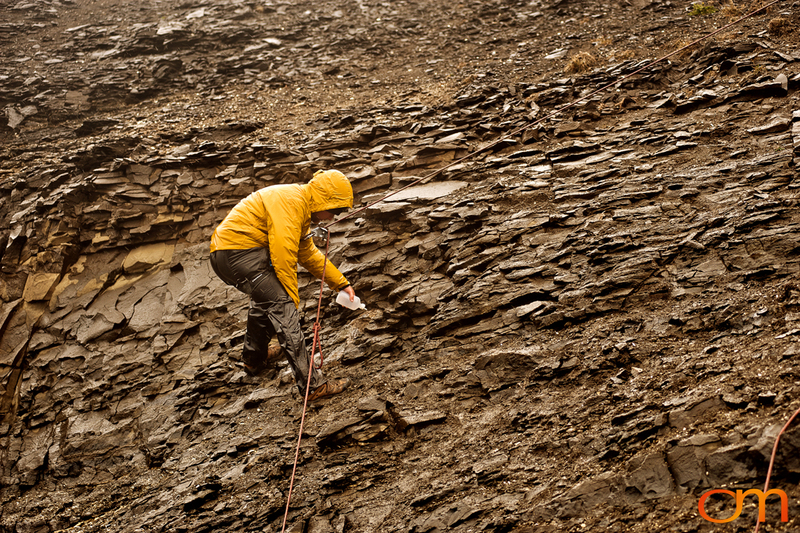 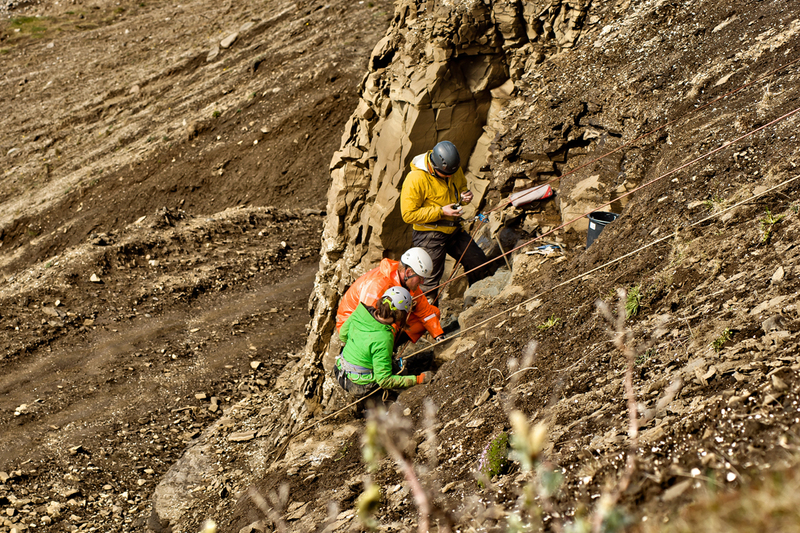 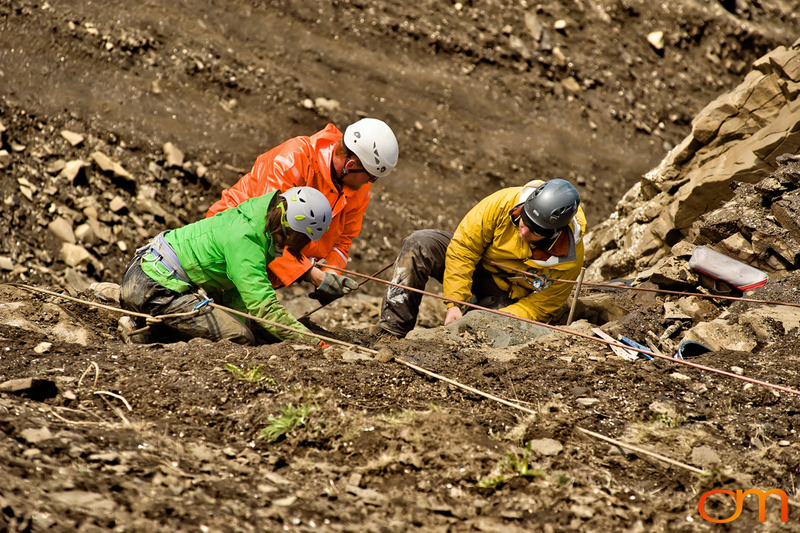 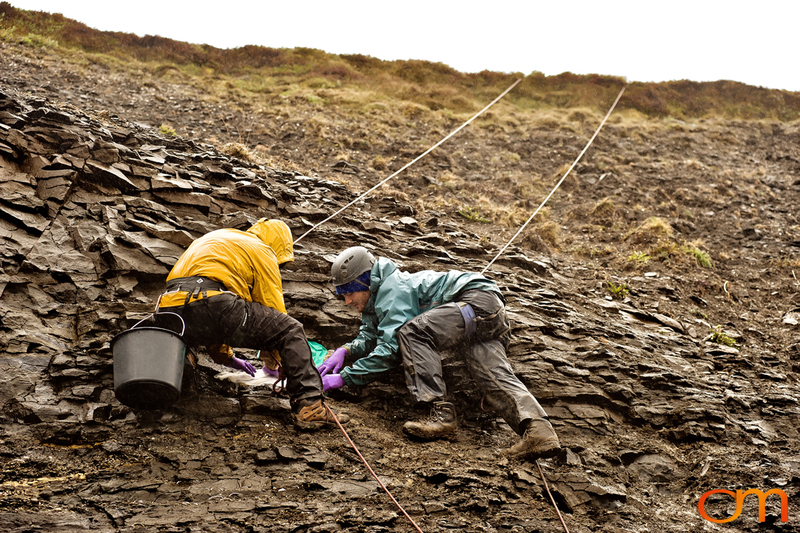 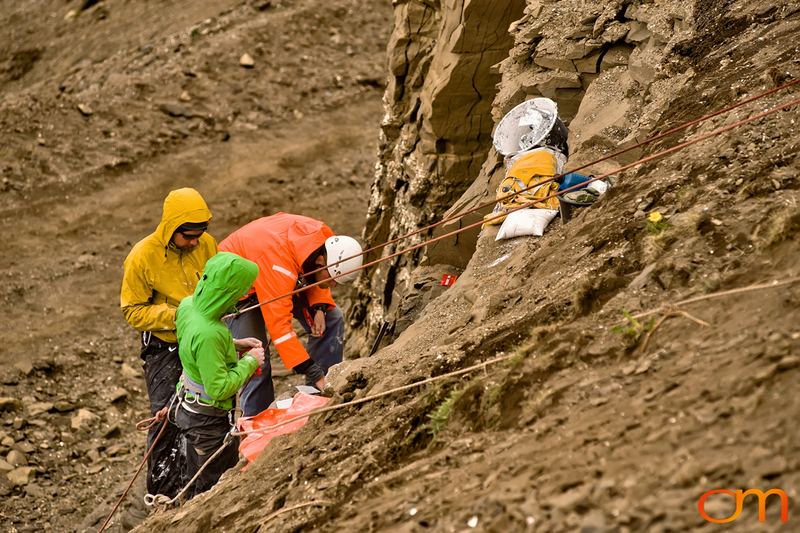 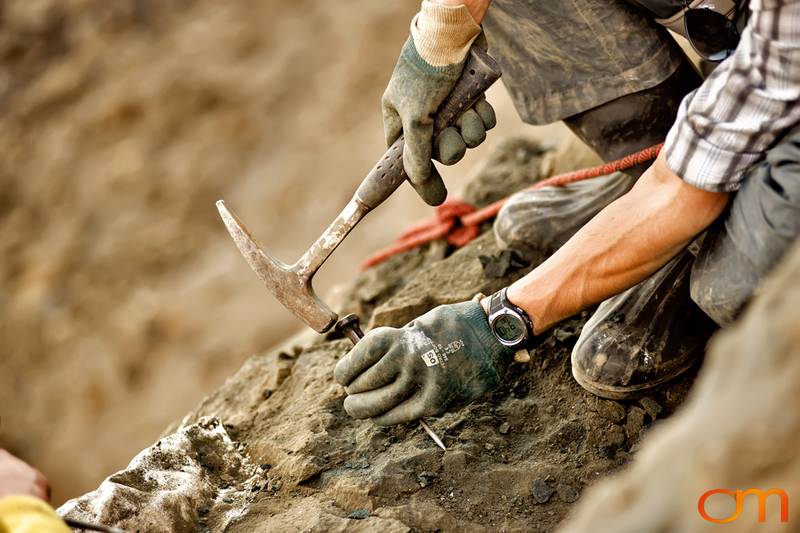 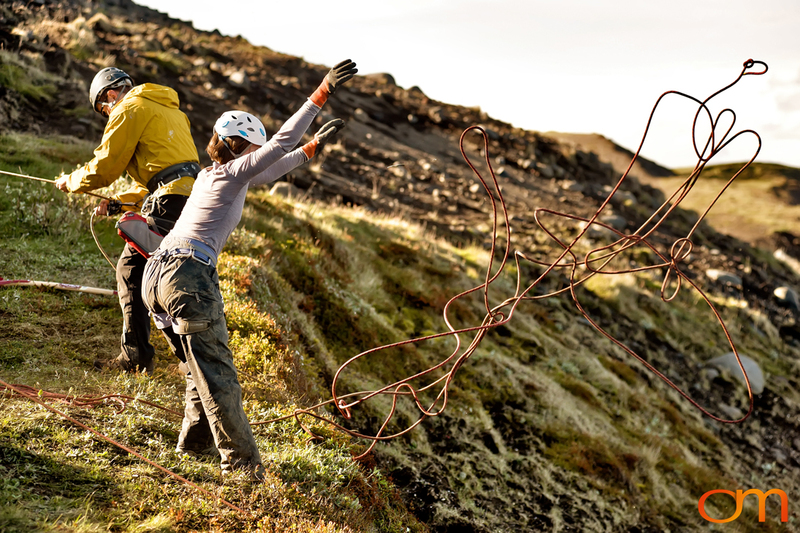 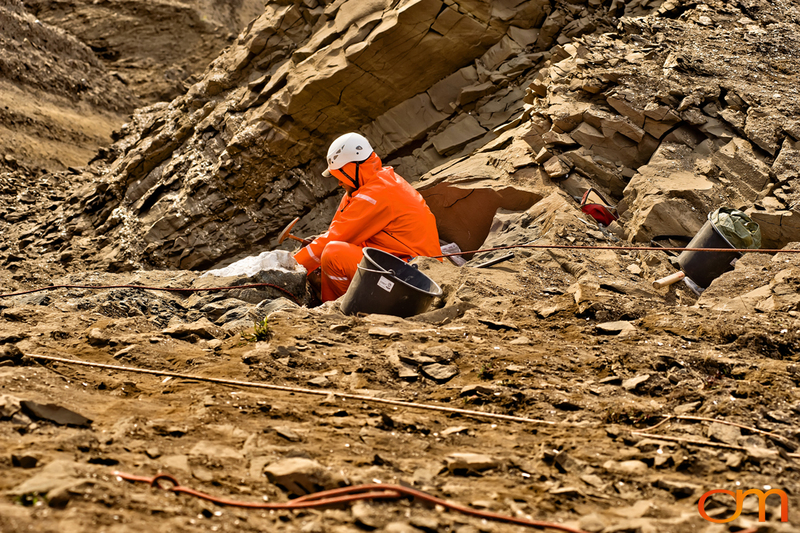 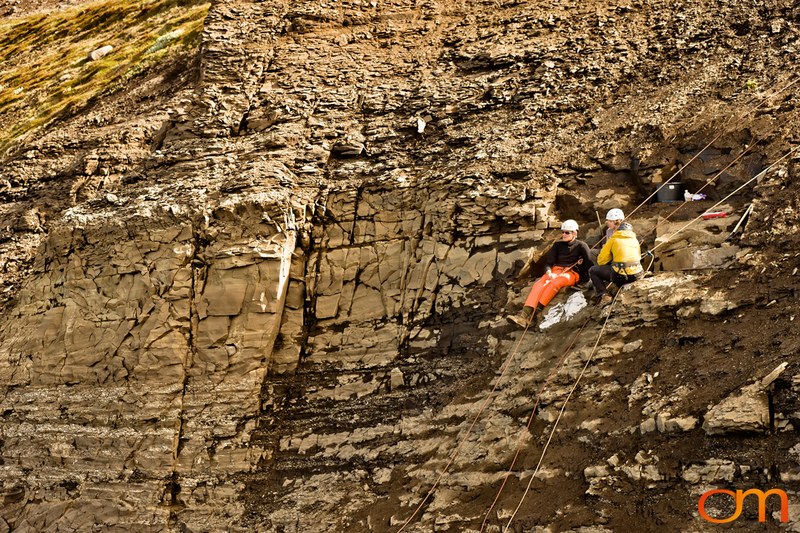 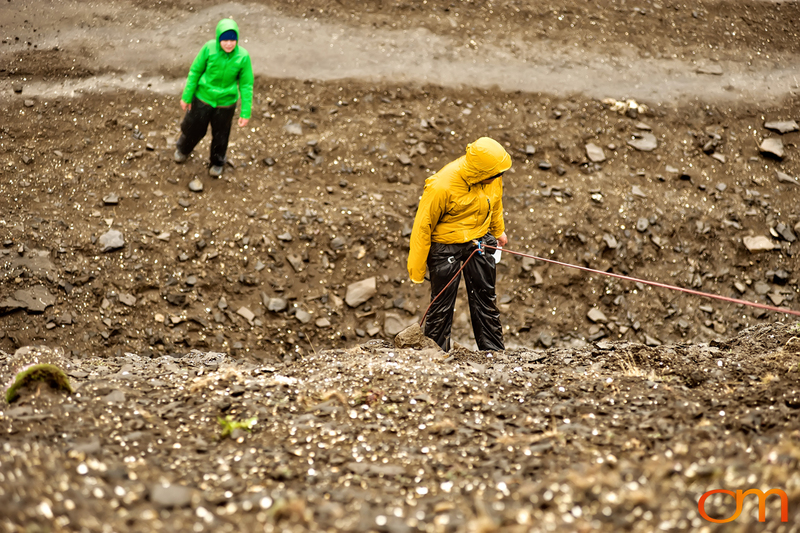 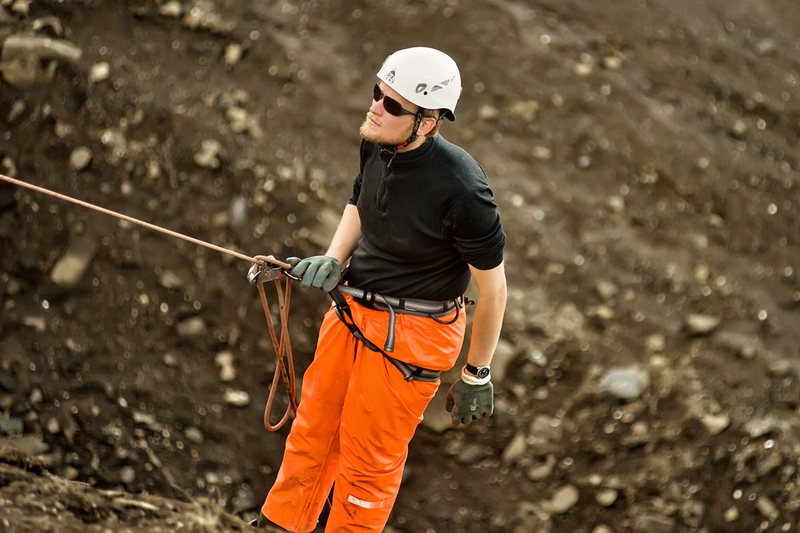 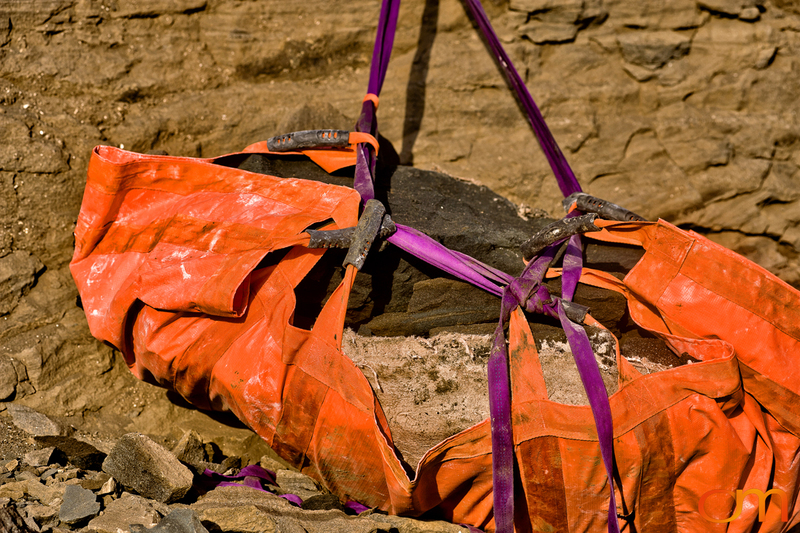 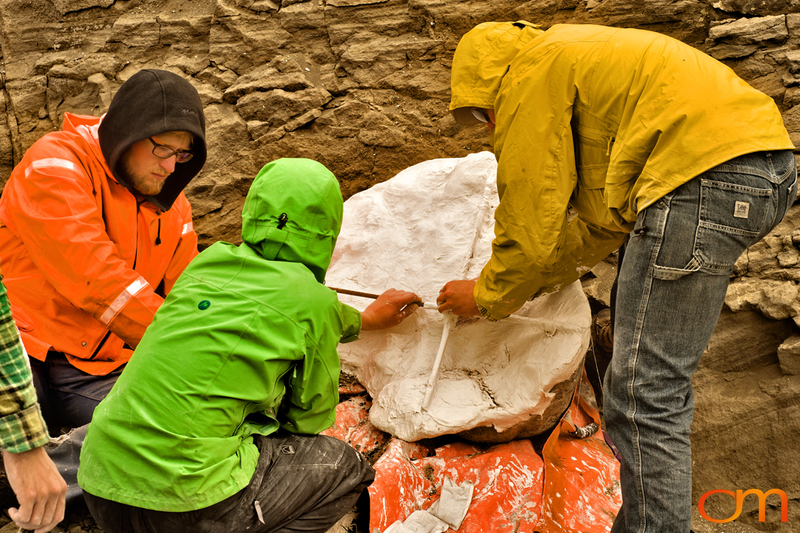 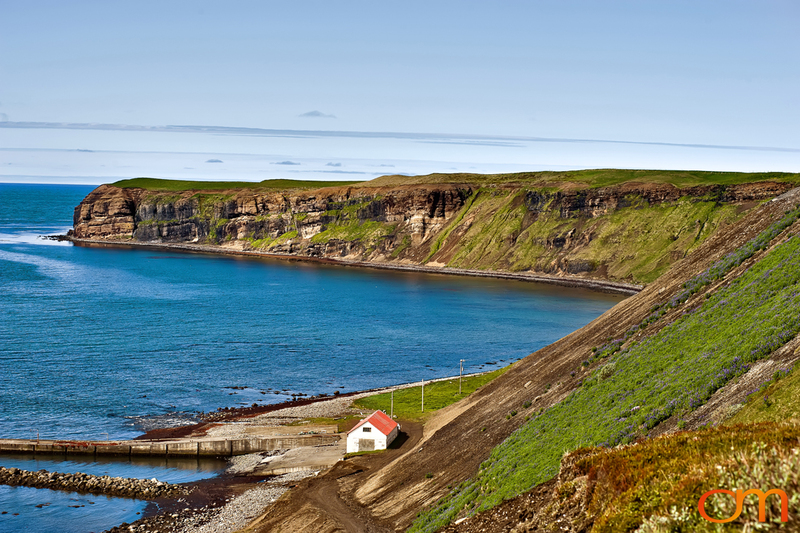 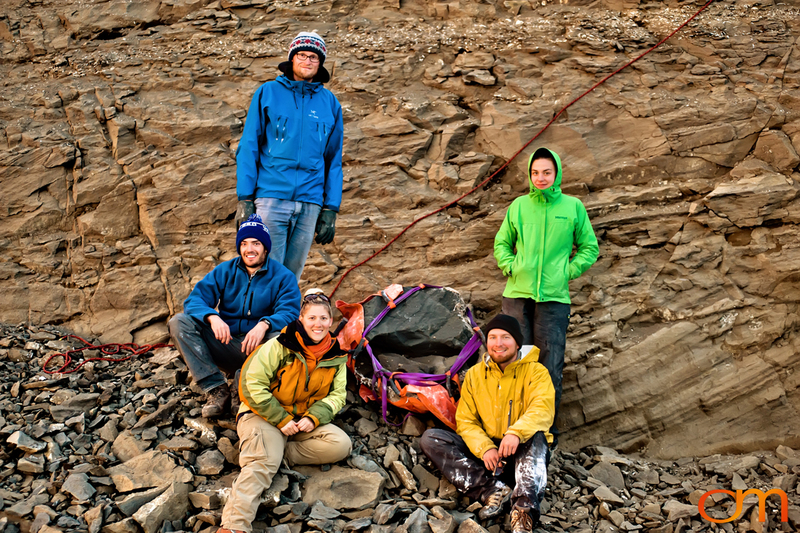 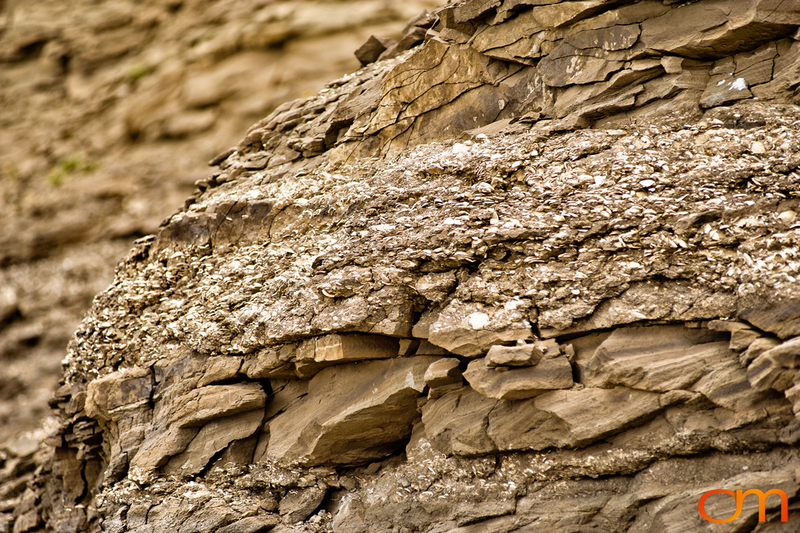 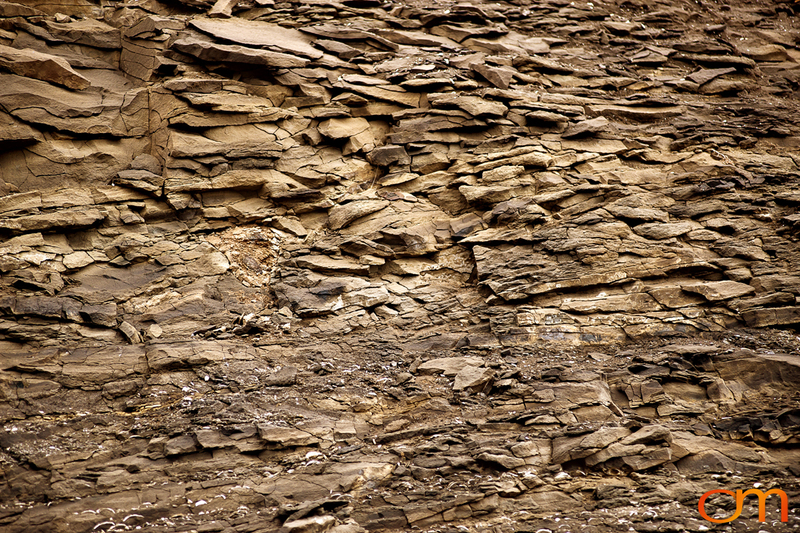 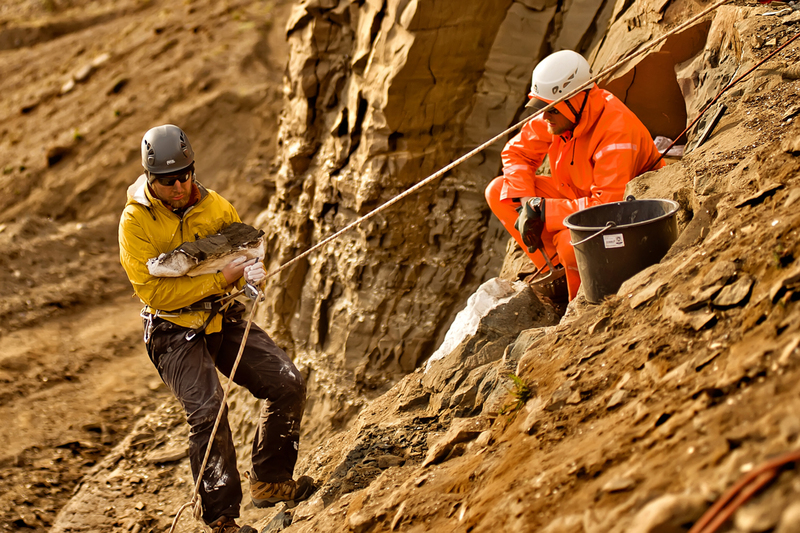 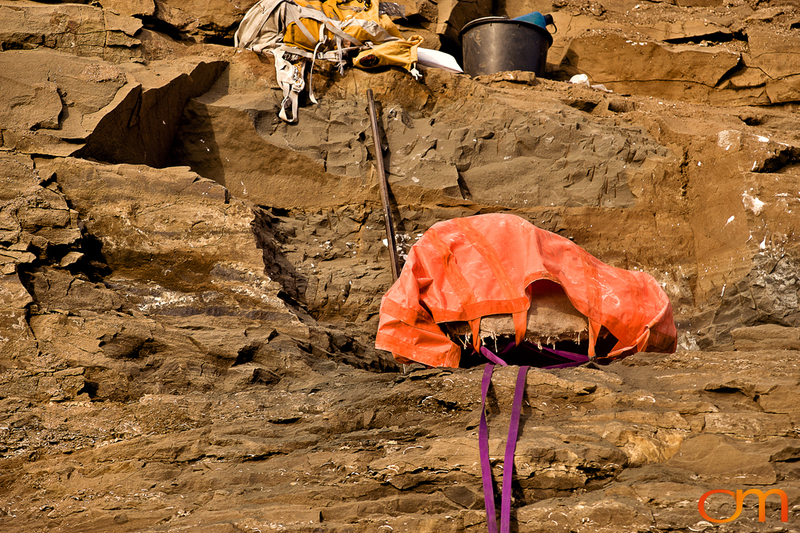 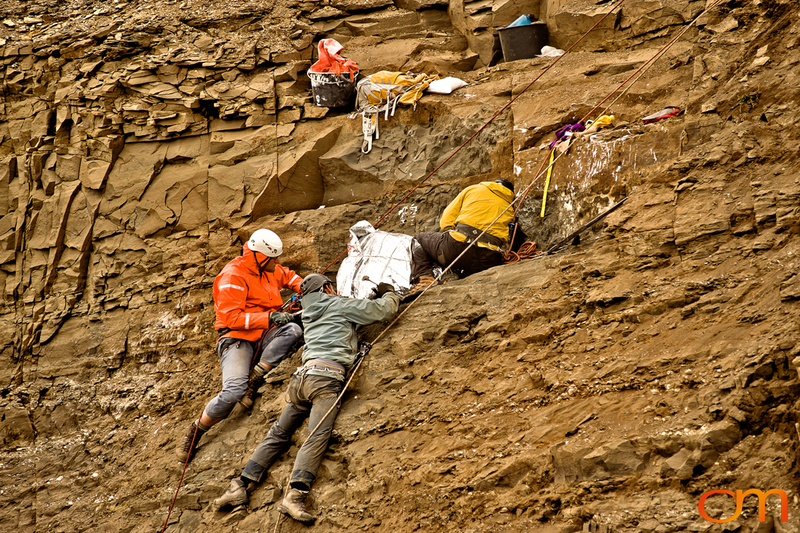 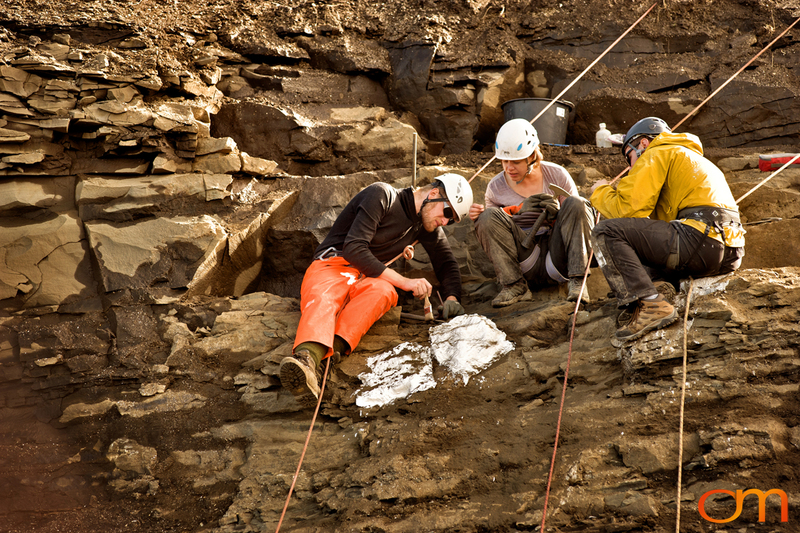 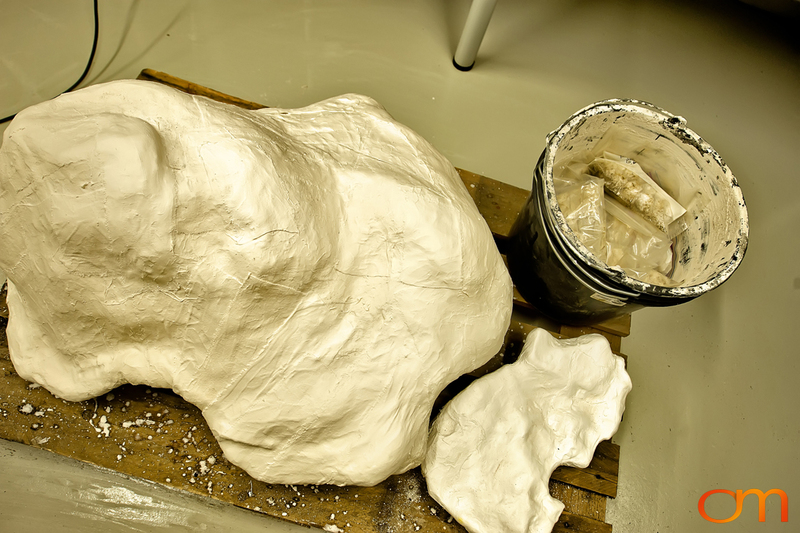 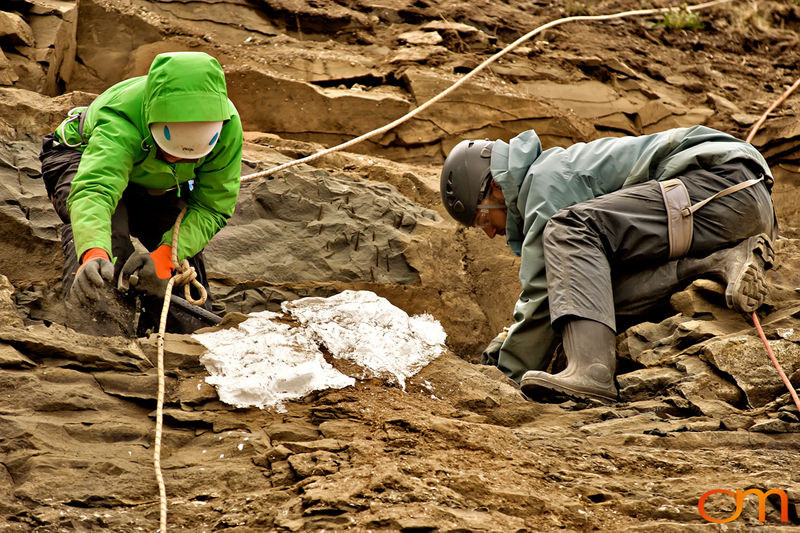 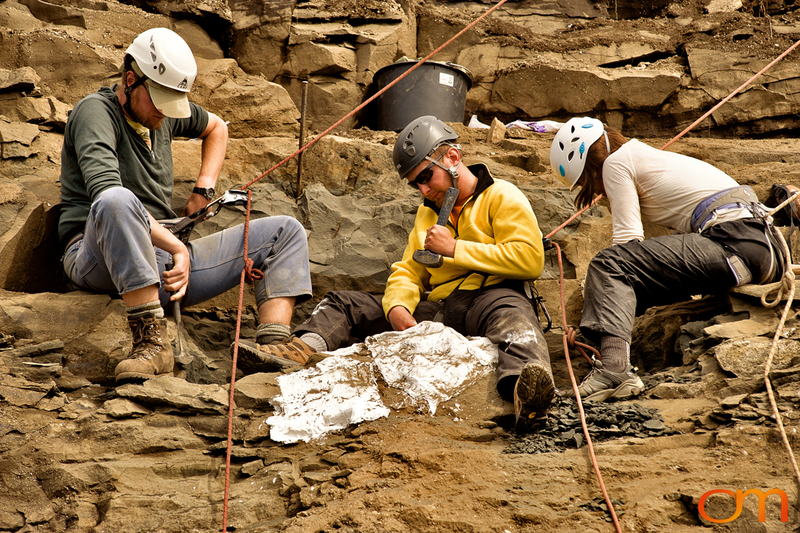 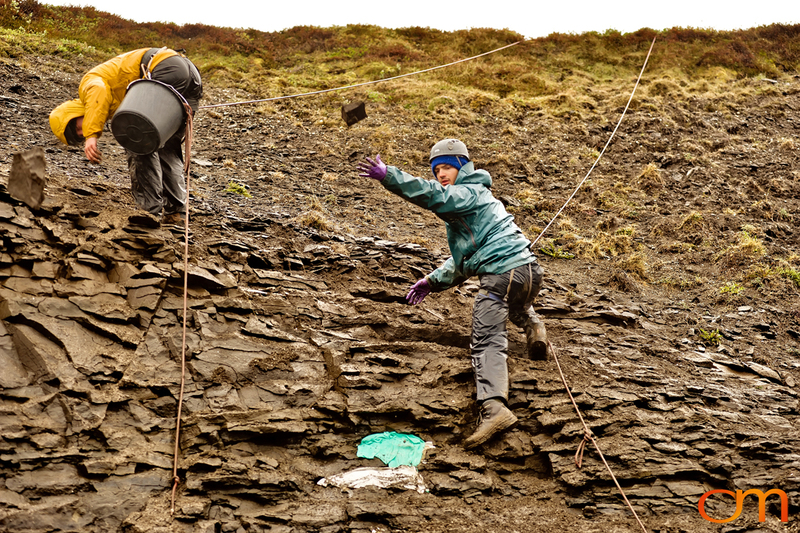 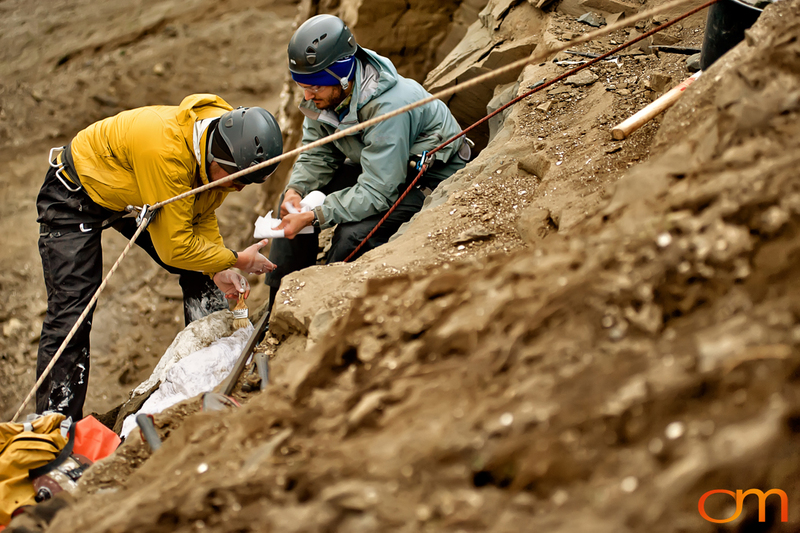 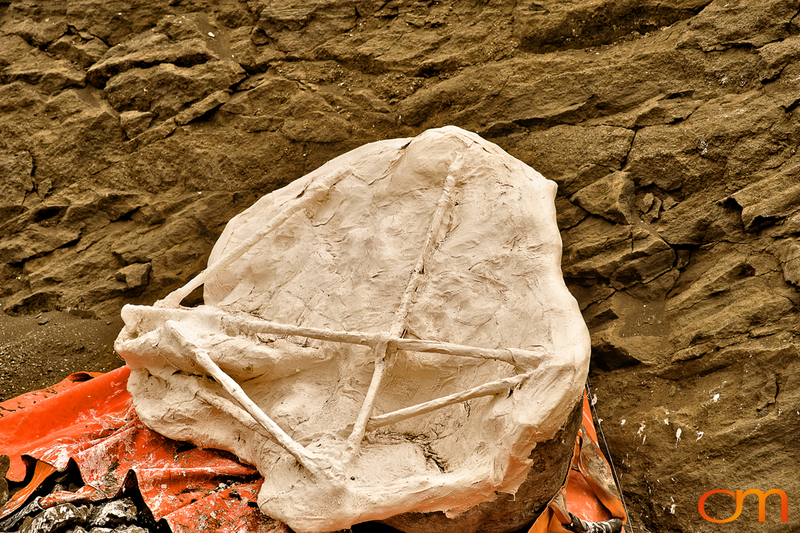 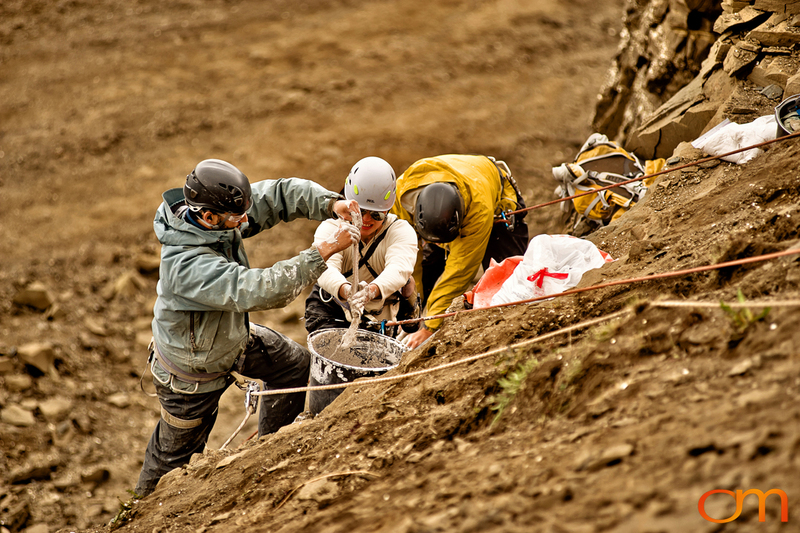 Representing the Yale Peabody Museum, traveled to Iceland with a team of four Paleontologists to assist in the removal of a whale fossil from a cliff in Tjörnes discovered by Dr. Jakob Vinther. 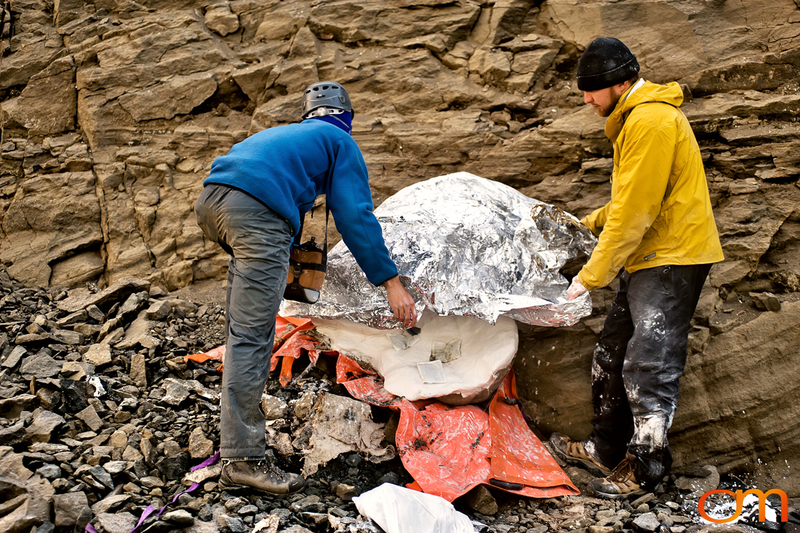 This fossil represents the first major vertebrate fossil from Pliocene Iceland and fills a geographical gap in the Neogene whale record. 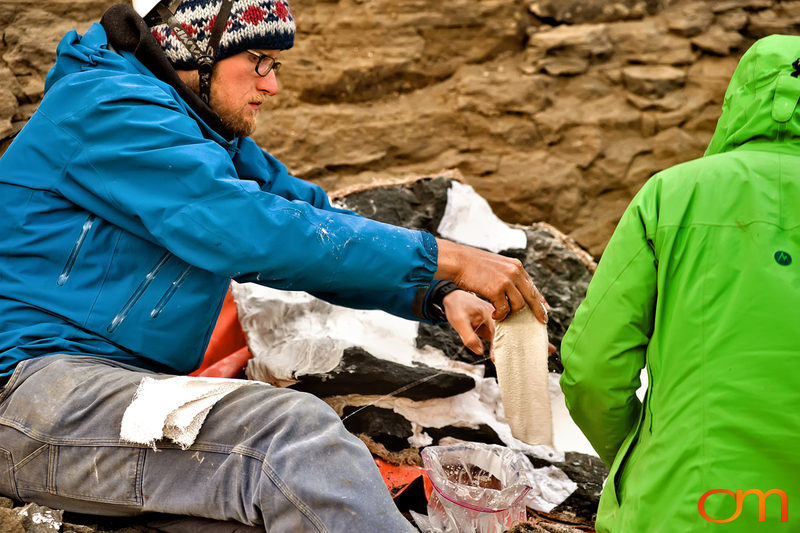 Filmed and photographed the exhibition and produced documentary short displaying discovery.